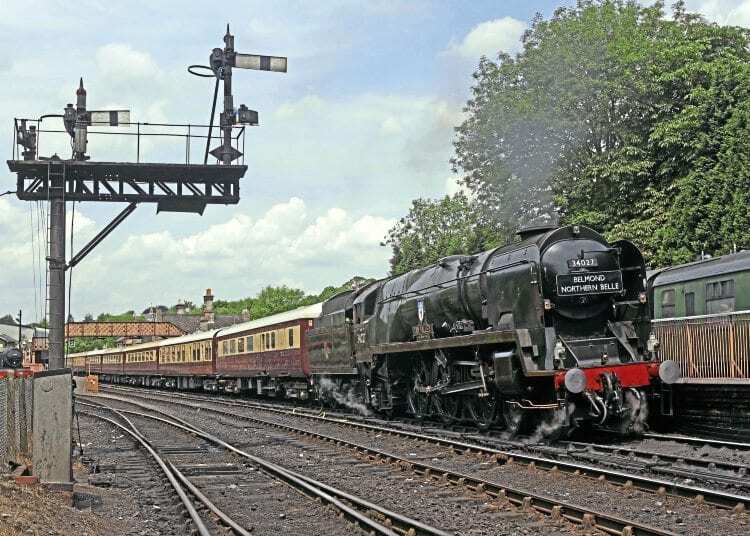 THE evening of June 19, 2007 will never be forgotten by those with any kind of affection for the Severn Valley Railway (SVR). At around 20.00 a freak thunderstorm hit the Midlands, dumping around a month’s rainfall on the region in the space of just 30 minutes. The resulting damage to the railway’s infrastructure was catastrophic. Debris piled up in cuttings and a large section of embankment collapsed at Highley, leaving sections of track suspended in mid-air. The next day another torrential storm hit the line, causing further damage towards the south end of the line, and leaving only Kidderminster to Bewdley open for traffic. The public response was phenomenal. Donations came in from across the country, with railways, including the North Yorkshire Moors and Gloucestershire-Warwickshire, pledging profits to help. £3.8million later, thanks to the donations and other grants, the railway was able to rebuild, and formally reopened throughout one year later.